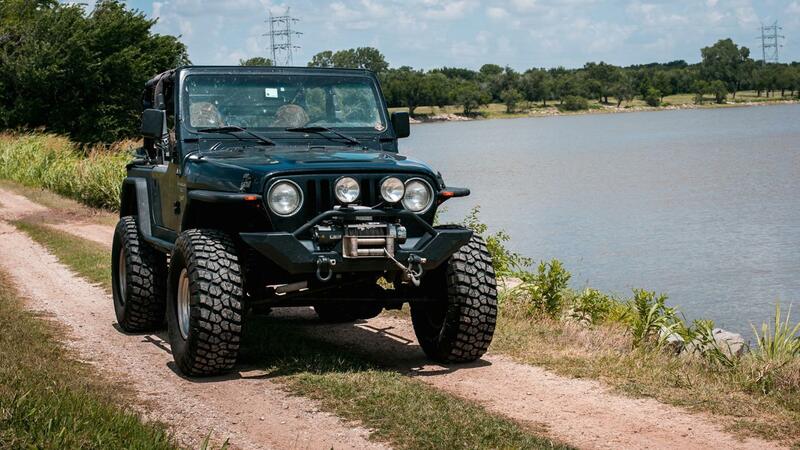 Can You Find Used Jeeps for Sale on EBay? Auction site eBay contains many listings for used Jeeps, including models such as the Cherokee, Compass and Liberty. The site allows users to filter results based on the model, year, price, seller location and vehicle options such as transmission type or number of cylinders. Buying a used Jeep on eBay involves thoroughly reading the listing for each vehicle in order to understand its condition and the exact terms of the sale. If possible, the buyer should inspect the Jeep in person or hire a certified third party to inspect it for any damage or performance issues before committing to a purchase. Where Can You Find Used Jeeps for Sale by Owner? What Kind of Cars and Trucks Can You Find on EBay? What Are Tips for Finding Used 4-Wheelers? How Do You Buy Cars for Sale by Owner? What Are Some Tips for Finding a Mitsubishi 4x4 for Sale?